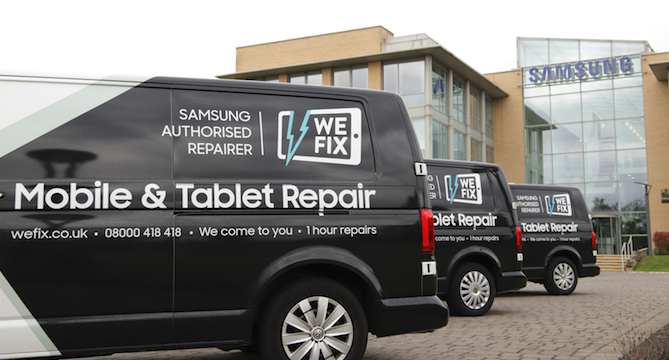 WeFix are happy to announce that Samsung Galaxy Note 9 repairs are now available. 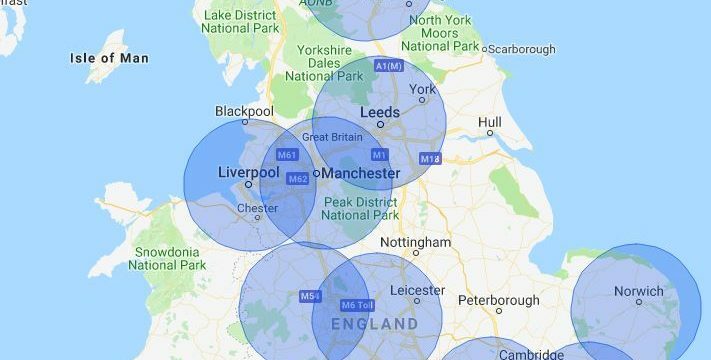 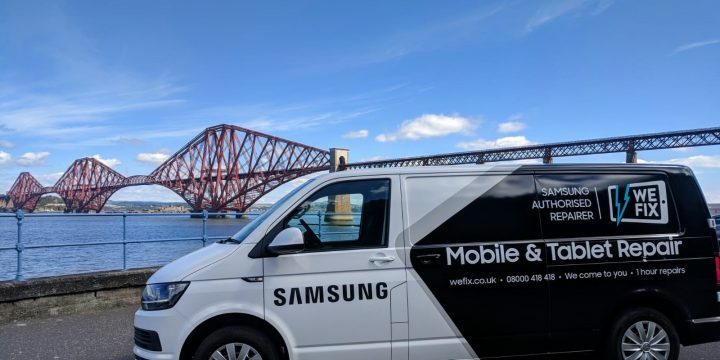 Just like all WeFix repairs, our Samsung Galaxy Note 9 repair service comes to your location. 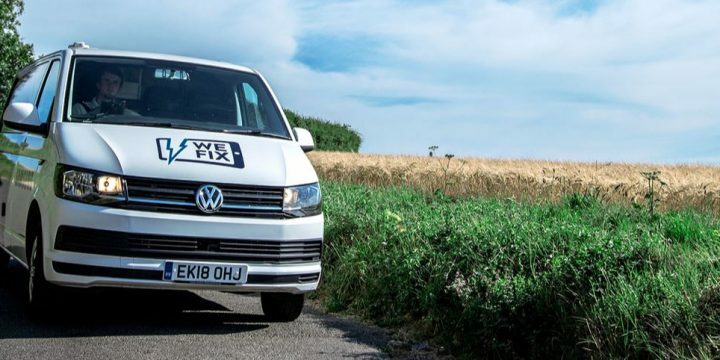 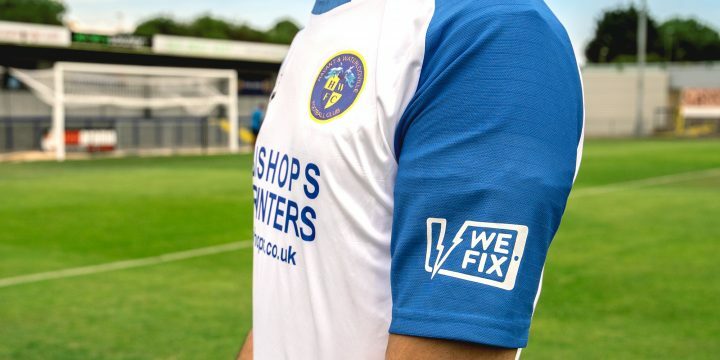 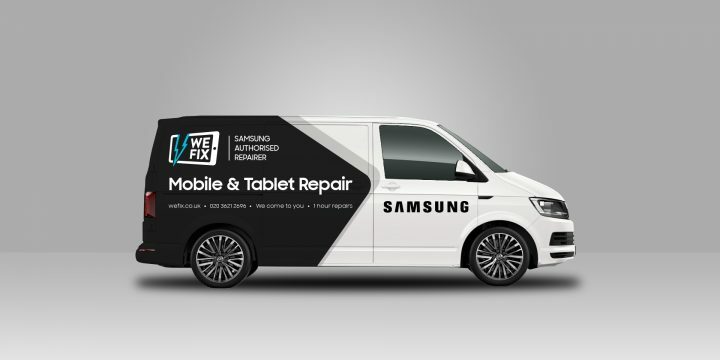 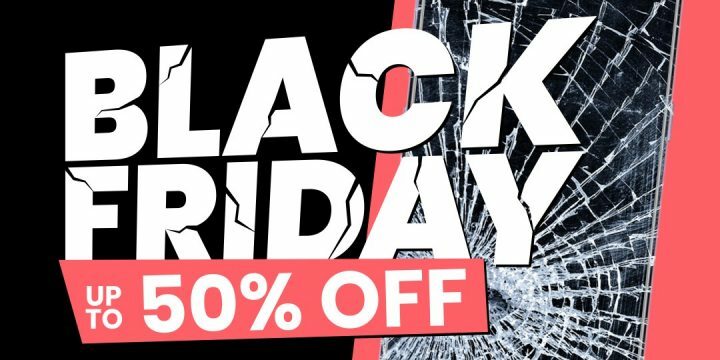 WeFix is the only Samsung approved UK mobile smartphone repairer. 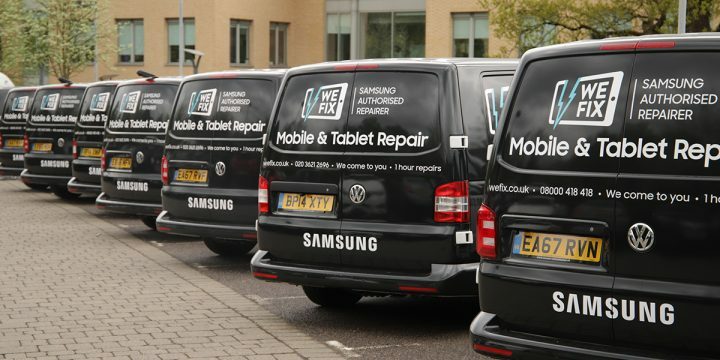 WeFix uses genuine Samsung parts and Samsung trained technicians. 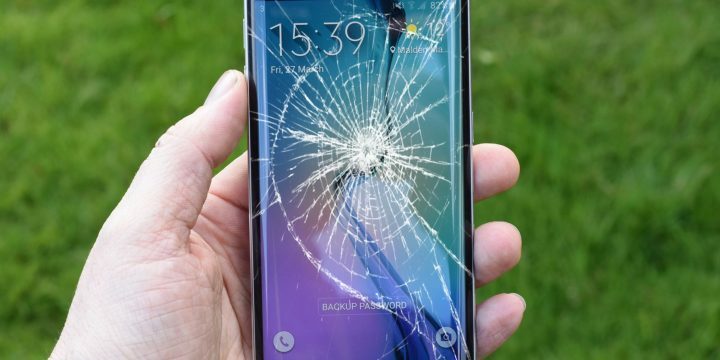 If your Samsung Note 9 is still under warranty then it will remain intact too. 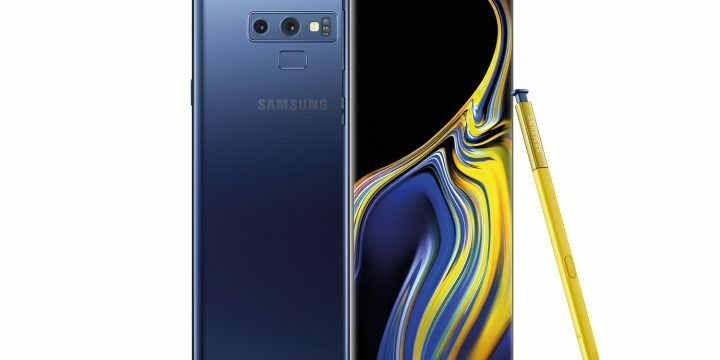 You can book your Note 9 repair here.